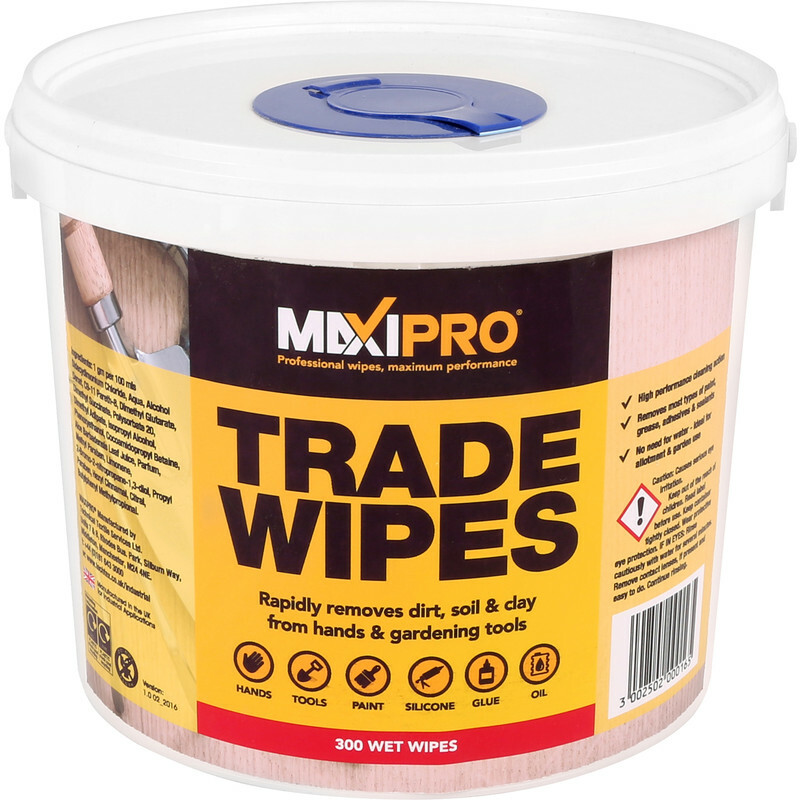 Trade Strength Cleaning Wipes 300 Wipes is rated 4.5 out of 5 by 33. Rated 3 out of 5 by Cycletech from Good price but not as good as Wonderwipes I tried these as they are a bit cheaper than Wonderwipes. But they don't tear of as well and they do not clean as well as the last Wonderwipes I bought. They still work though. Rated 5 out of 5 by dkfdkfkfjdkjf from Great value, nice and moist, they work very well. Unlike some other reviews, my tub is excellent (maybe batch problems in the past). Good moist wipes. Ideal. Rated 5 out of 5 by Newhill from Quality wipes Was very impressed for the price and quantity. Strong wipes That remove grease, dirt &paint etc. Will definitely be buying these in the future.